Mercedes-AMG C63 Running Costs, MPG, Economy, Reliability, Safety | What Car? Clearly, with a 4.0-litre petrol V8 and two turbochargers, there are cheaper cars to run. Yet for the performance it offers, and when judged next to rivals from Audi, BMW and Alfa Romeo, the C63 delivers reasonable emissions and fuel consumption. You can buy a manual version of the M4 for quite a bit less, but if you want an automatic 'box, those rivals are barely any cheaper. The C63 S looks rather expensive, considering it’s only marginally quicker, but the S package isn't just about straight-line speed. As we've discussed, you’re also treated to an electronic limited-slip differential that makes the car less snappy and more predictable at the limit, larger brake discs that are less prone to overheating, beautiful 19in alloy wheels and supremely supportive AMG Performance front seats. Factor in competitive dealer discounts and the C63 S begins to look comparatively much better value for money. That said, equipment levels are generous whichever C63 you choose. All come with special AMG styling front and rear, 18in alloy wheels, nappa leather, heated front seats, adaptive cruise control and keyless entry. 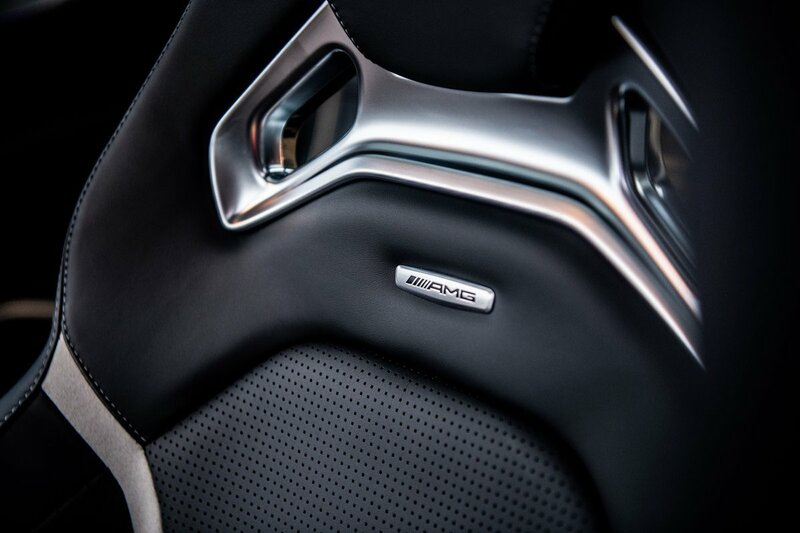 The coupé and convertible also get an AMG sports exhaust, plus the latter has an electrically operated wind deflector and Airscarf seat heating to keep you warm with the roof down in cooler weather. All C63s have automatic emergency braking to help stop you from running into the back of the vehicle in front. There’s also a tyre pressure monitoring device to alert you early if you have a slow puncture and a system that can detect if you’re getting drowsy on a long journey. This all helped the standard C-Class (the C63 wasn't tested as a separate model) score impressive marks in its Euro NCAP crash test in 2014. It was awarded the maximum five-star overall rating, with respectable scores of 92% for adult protection, 84% for child protection and 77% for pedestrian protection. Mercedes didn’t do very well in our latest reliability survey, finishing 26th out of 31 manufacturers. The C-Class fared similarly poorly, ending up near the bottom of the executive car class. Despite Alfa Romeo’s historic reputation for reliability, the Giulia finished at the top. 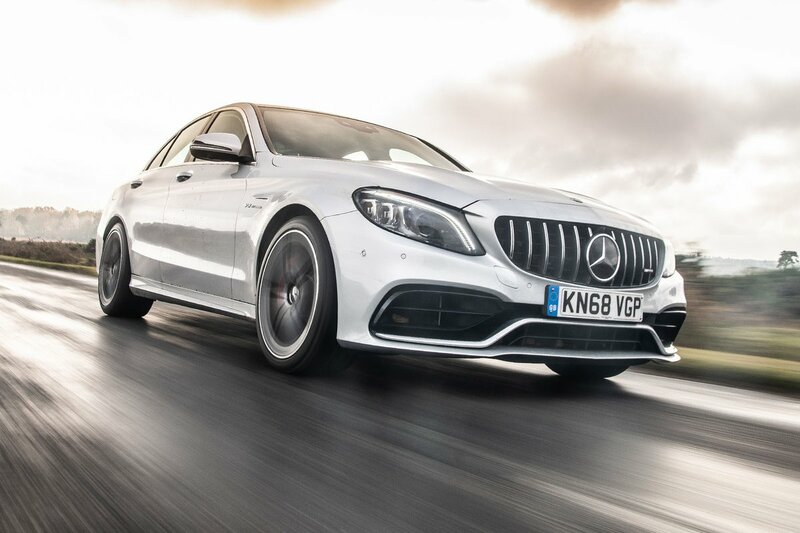 An alarm and engine immobiliser are standard on all versions of the C63, while security experts Thatcham Research awarded the car five out of five for resisting theft and four out of five for resisting being broken into.